A male Sumatran tiger has died at the Surabaya Zoo, where hundreds of animals have reportedly died in recent years. Rama, a critically endangered tiger is another addition to the zoo’s death list, which includes multiple orangutans, a giraffe, and a wildebeest. In a statement to Agence France Presse, the zoo spokeswoman Veronika Lanu claimed that 16-year-old Rama died of heart failure but insisted that the tiger had been properly treated. But according to AFP, Rama – who died on April 10 – had a series of health problems and suffered from a bad cough and was lethargic weeks prior to his death. According to Channel News Asia, there are currently only three male Sumatran tigers and six females left in captivity. In the wild, numbers are estimated to be as low as 400. 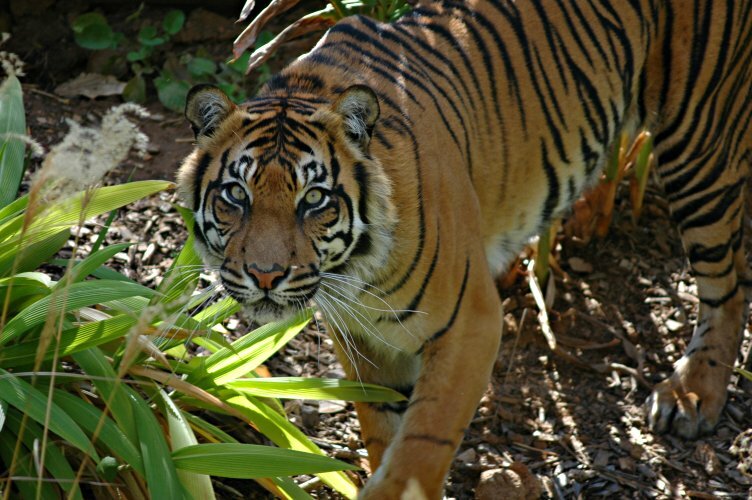 Rama is also not the first Sumatran tiger to die at the Surabaya Zoo, the largest zoo in Indonesia. In 2013, a 13-year-old male tiger was also found dead in his cage, believed to have died from hepatitis and pneumonia. The Surabaya Zoo has been criticized by campaigners for neglecting and abusing animals, who die due to malnutrition and disease. Many petitions have requested the Surabaya Zoo be closed. With more than 213,000 signatures, a petition by the People for the Ethical Treatment of Animals calls for the ‘death zoo’ to be immediately shut down. The city administration has taken over the management of Surabaya Zoo, although it has not stopped a stream of animal deaths, and animal welfare groups continue their fight for the zoo’s closure. Is Facebook Opening Up A Domestic Unit in Indonesia?